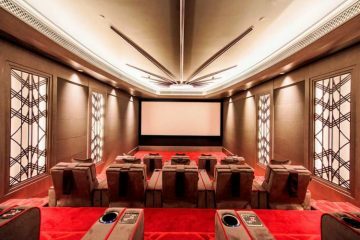 When homeowners invest in a home cinema, often the first thing that comes to mind is the audio and video equipment for the space. 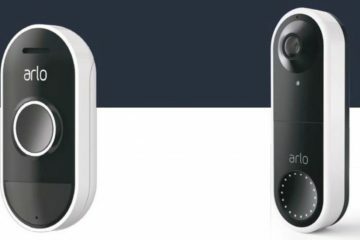 Exploring the latest and greatest features and benefits can be both exhilarating, but also exhausting. 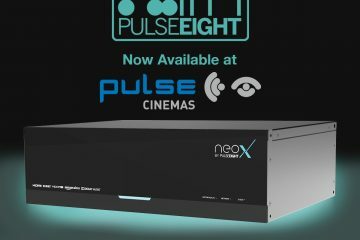 When creating a bespoke home cinema, the experience is only as good as the weakest link. There is much more that goes into making a great cinema beyond equipment. A project can have the best equipment money can buy, but if it does not have proper design, acoustics, and seating the performance and experience will suffer. One of thecompany’s that is offering its services in this area is CinemaTech, recentlymade available through UK distributor Habitech. The company specialises inoffering a complete cinema design service which also includes its own acoustic treatmentand seating products. 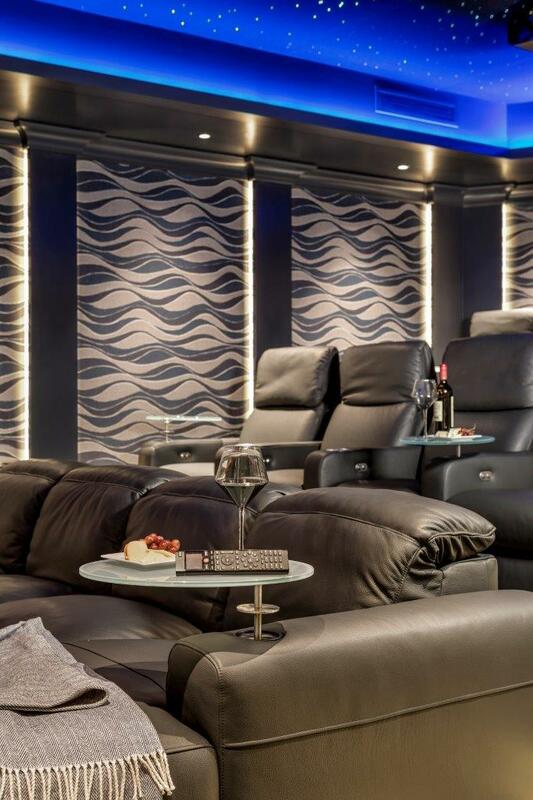 Recently, a US-based AV dealer enlisted CinemaTech to assist a homeowner in designing an experience that would make the most of the AV equipment that was specified as well as create a physically comfortable and visually appealing space. 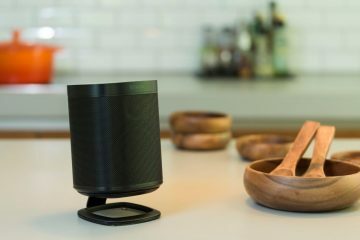 The project came with its set of challenges, including sound isolation, design intent and truncated timeline. During the discovery phase with the designer, CinemaTech learned of a very specific vision for the room which needed to blend with performance requirements. CinemaTech needed to find an acoustically transparent wall fabric that met the design intent, but still met the performance requirements. 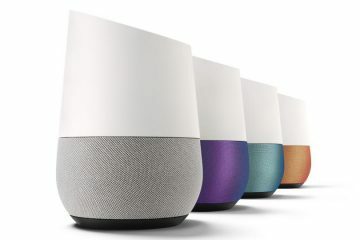 Additionally, the client was very particular about sound escaping the room, interfering with other activities in the home. 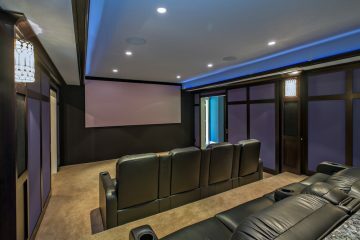 Using CinemaTech’s Design Service Program, the client was guided through all aspects of creating the best home theatre experience including seating design, how and where to place seating (including riser height and depth), how to enhance the acoustics in the room with acoustical treatment in addition to the visual design of the space. Acoustical Treatment: How can you maximize the impact of the audio technology in the space? CinemaTech provided AutoCAD drawings of the four walls, reflective ceiling and floor plan including seating layout with sight lines and viewing angles. Following approval of the design, CinemaTech provided photo-quality, artisan, 3D renderings, which included the materials and finishes that were hand-selected by CinemaTech’s Theater Design Team. As with any design and build process, there are several parties involved which can lead to confusion. The client chose CinemaTech not just because of the expertise, but the ability to function as the project manager and lead the whole process from concept to install and delivery. 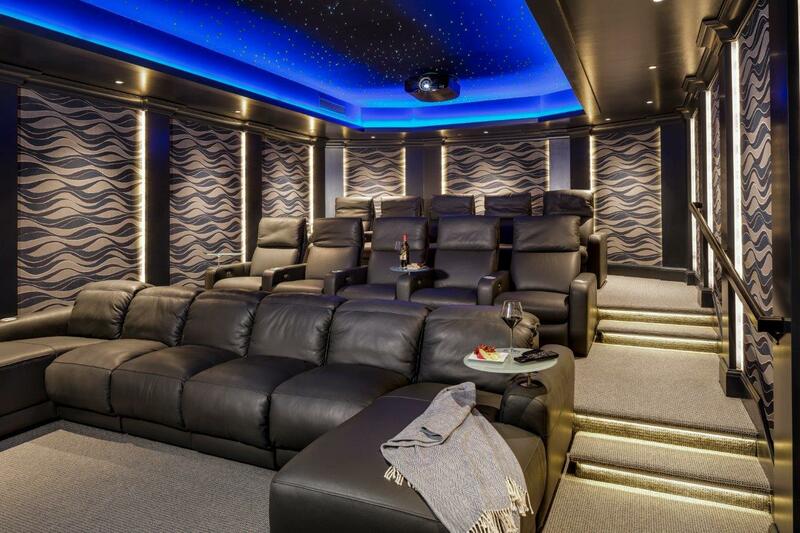 By being the point-person on the strategy and execution of this bespoke home cinema, the client’s concerns were put to ease, knowing that a world-class home cinema expert was leading each stage of the process.